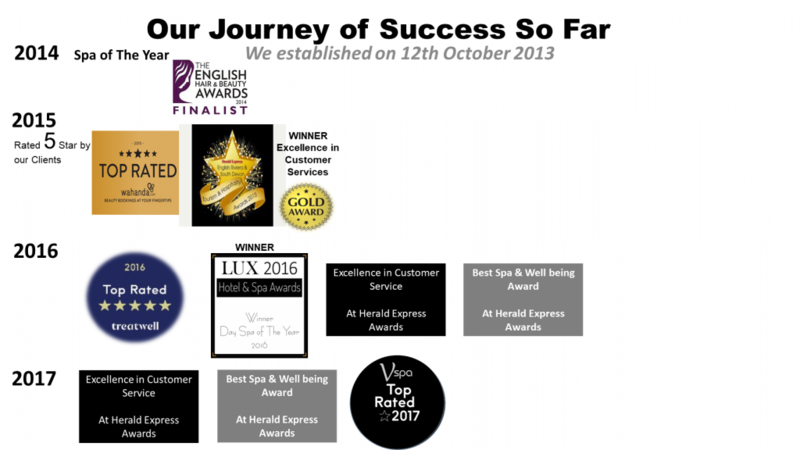 Our award winning team works to satisfy our client’s wants & needs with high quality products and a first class service. Our Team deliver nothing but professionalism, high standards and commitment, a reputation which we have worked hard to win and one of which we are justifiably proud off . Vspa was established in October 2013 and is the perfect relaxed retreat for the whole family.